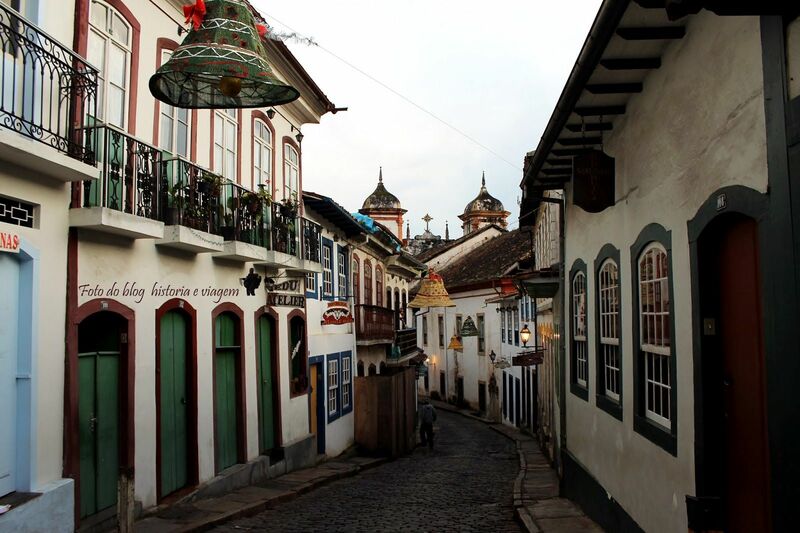 Of all the exquisite colonial towns scattered around Minas Gerais, Ouro Preto is the jewel in the crown. Significant historically as a center of gold mining and government, and as the stage for Brazil’s first independence movement, the city remains vital in modern times as a center for education and the arts, and is one of Brazil’s most visited tourist destinations. The Historic Town of Ouro Preto retains its urban nucleus built in the colonial period, including the diversity of civic and religious buildings that express Outstanding Universal Value. 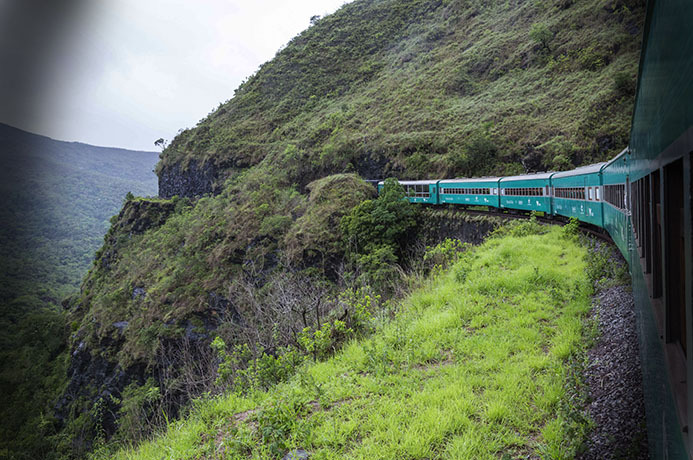 Two day IndiZil trip will provide the best possible way to visit all the top tourist destination of Church, buildings and gold mines. Visit to the Ouro Preto neighbouring city, Mariana. The first visit is the Gold Mine, one of the oldest mines of Ouro Preto (1704). The mine has miles of tunnels, largely banned. In the galleries open to visitors as they had found the early stages of exploration of gold in that mine. Visit to the Museum of Aleijadinho that has a rich religious art, among them a statue of St. Francis of Assisi in soapstone painted. Visit to the Saint Francis of Assisi, design and decorating and painting done by Aleijadinho Athaíde, one of the most magnificent examples of Mineiro baroque. Beside the traditional checked Crafts Fair in soapstone. We Casa Antonio de Gonzaga and learn a little history of this poet conspirator. Historical interpretation of Tiradentes Square and visit the Conspiracy Museum, Old Jail House and Home, brings together valuable collection of manuscripts and objects relating to the Conspiracy. Visit to the Museum House of Tales, built in 1782 with the purpose of serving as a residence for the tax administrator of the captaincy of Minas Gerais, João Rodrigues de Macedo. Visit the Church of Pilar, considered one of the finest Baroque, has a magnificent carved wood covered with gold and more than four carved angels. After visiting the Church of Pilar, will go to Our Lady of the Rosary, a rare example of Mineiro baroque facade with a circular, in contrast to his external appearance, its interior is very simple, with evoking black saints. IndiZil tours do not provide any travel insurance. You may buy one depending on your needs.